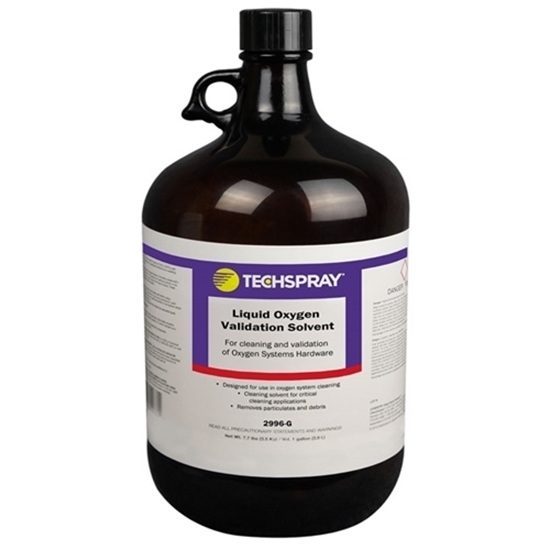 Techspray Liquid Oxygen Validation Solvent is a proprietary azeotropic blend designed specifically for effective cleaning and validation of NASA propulsion oxygen systems hardware. 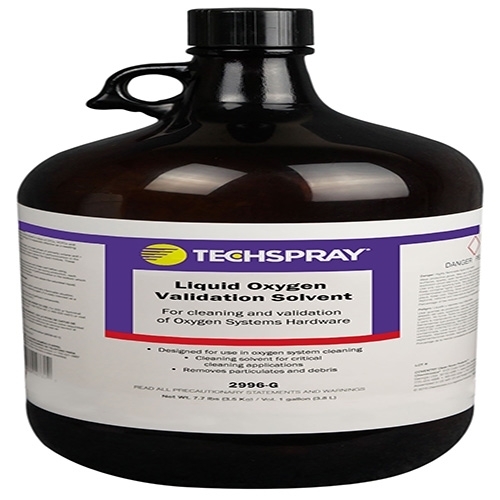 This unique formulation is non-combustible and exhibits good material compatibility, oxygen system compatibility and high cleaning effectiveness. It is an ideal AK-225 replacement in systems where high cleaning efficiency and high non-volatile residue removal are required.